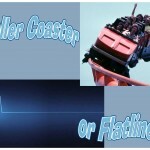 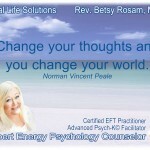 Do You Flatline Your Feelings to Avoid the Roller Coaster of Life? 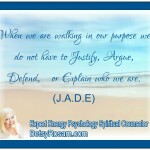 Do You Find That You Justify, Argue, Defend & Explain? 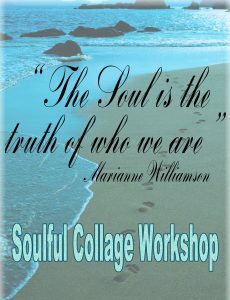 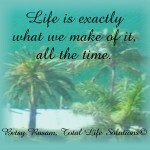 Life Is Exactly What We Make of It, All the Time!